Mail is processed into and out of the jail Monday through Friday, provided that the U.S. Mail is operating, excluding holidays. 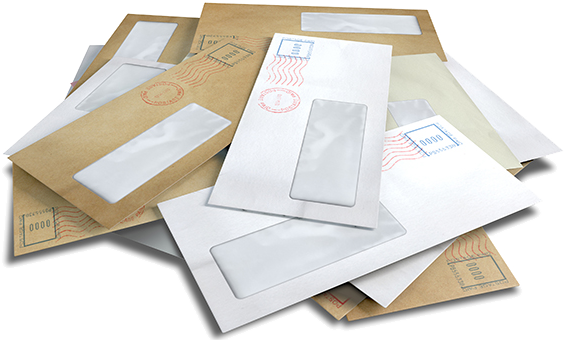 The Mail Officer will open and search incoming offender mail for contraband and all outgoing mail will be screened for contraband, for prevailing security reasons. Offenders are authorized to receive letters, money orders, cards or pictures not to exceed 5x7 inches (no Polaroids). Outside subscriptions to newspapers, magazines, or soft back books that come directly from a publisher are allowed but must be pre-approved by the Mail Officer prior to ordering. Only one (1) magazine or newspaper subscription is allowed at a time. Offenders can possess three (3) personal pictures , one (1) magazine and one (1) book from the publisher.